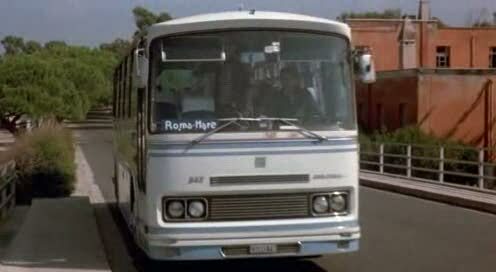 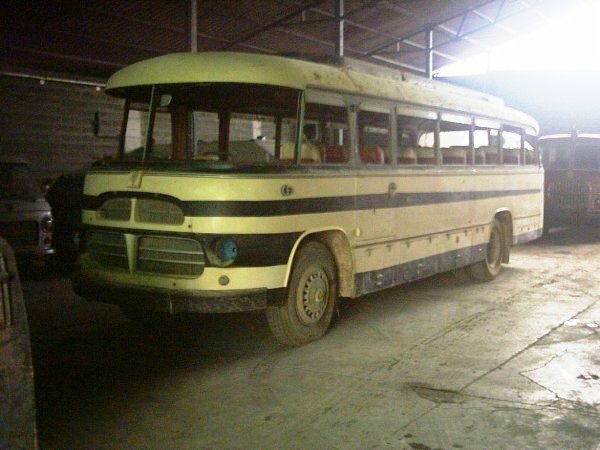 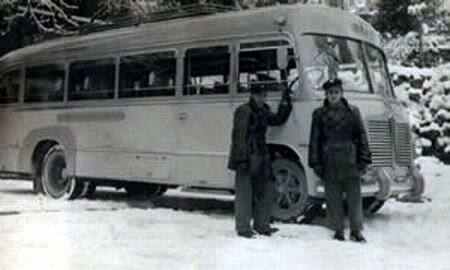 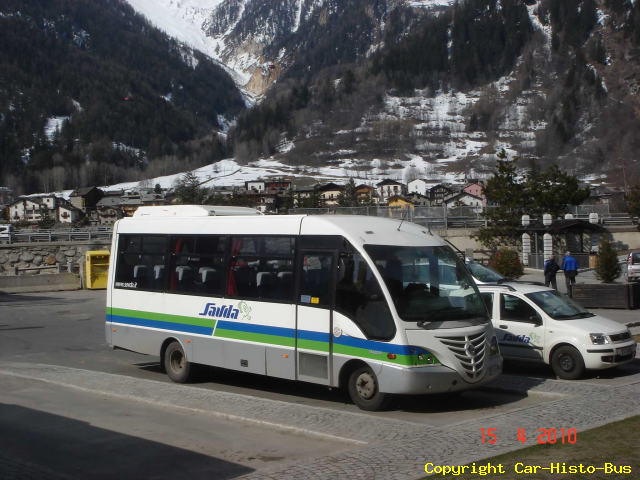 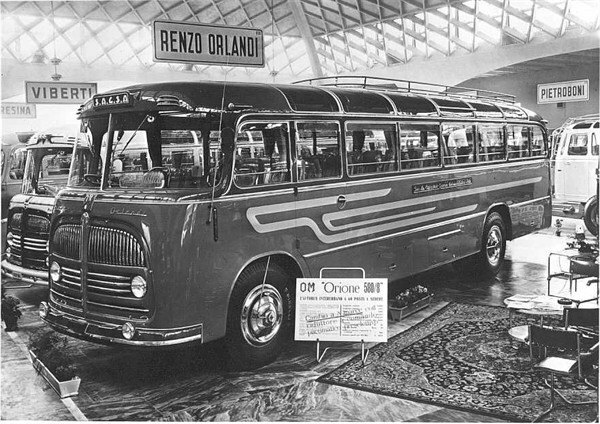 The Carrozzeria Orlandi is a body automaker Italian , famous for the production of buses . 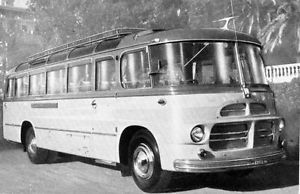 The company was founded in Crespellano, in 1859, by the carpenter and blacksmith Angelo Orlandi, to build wagons and carriages . 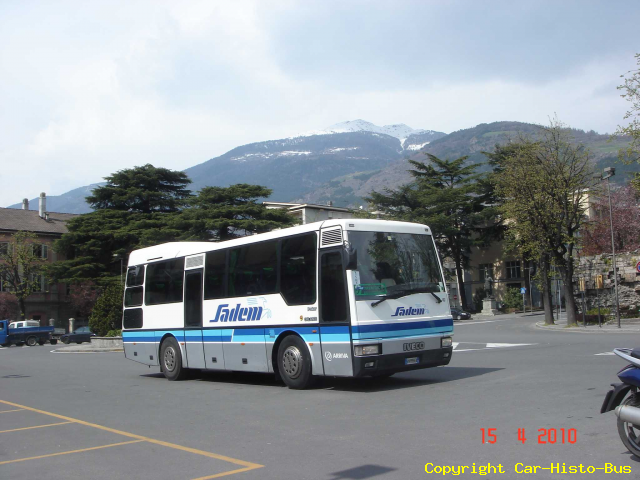 Soon, it was necessary to find better accommodation, compared to the original porch of Villa Aldrovandi, moving in the contiguous Bazzano, in a more spacious and suitable place. 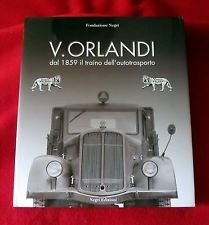 In 1881 Angelo Orlandi moved to the city of Modena, on the Via Emilia Est, where he was immediately appreciated for the quality and degree of finish of carriages and landau products. 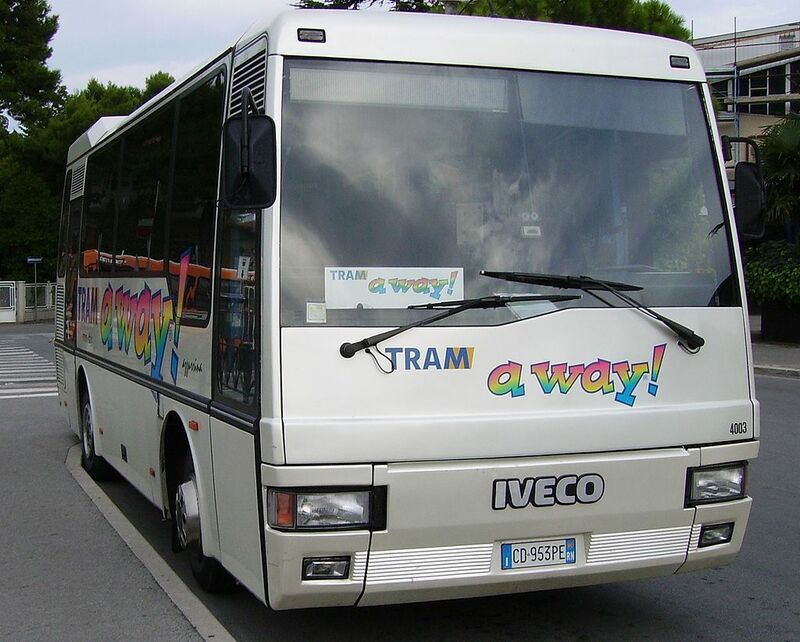 In the following year the city walls were torn down, which brought about a flourishing season of development for public transport, with new tramways steam and animal traction. 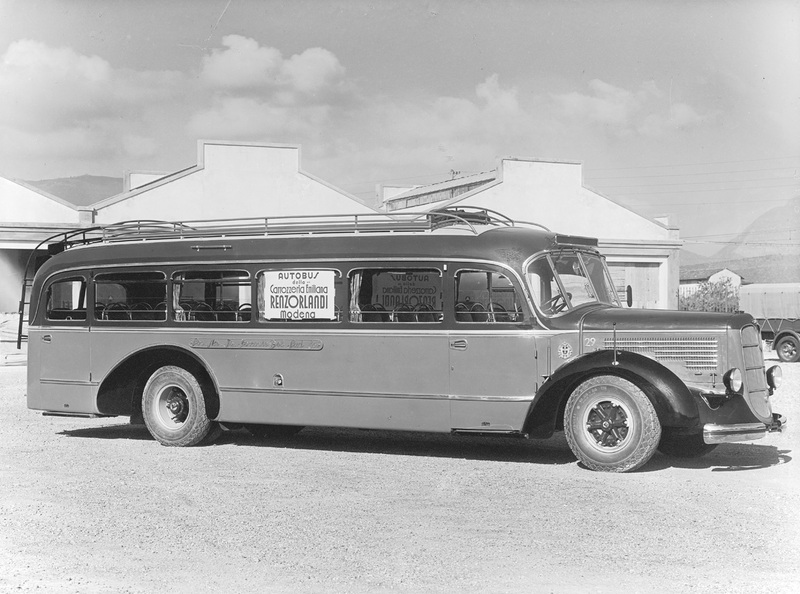 The orders increased and the company was able to realize a building specially designed for his needs, even turning on a branch town for the furnishing of horse-drawn omnibus. 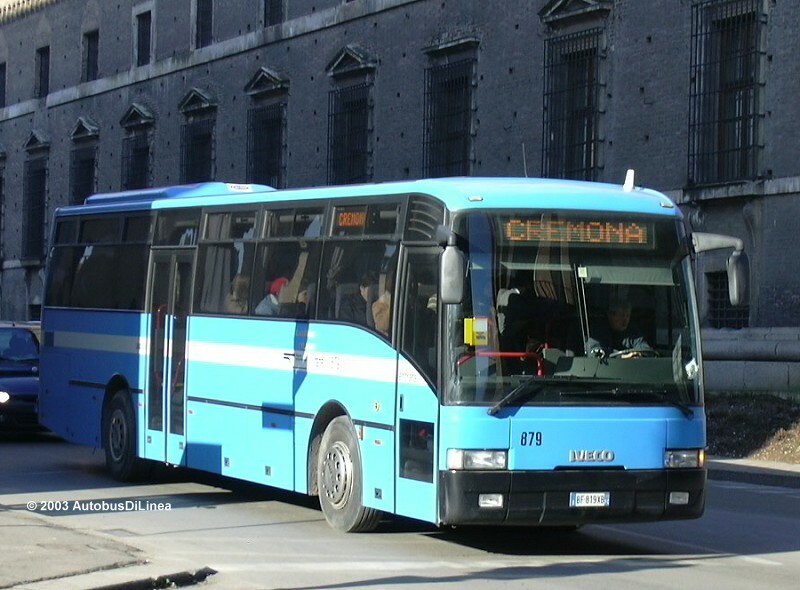 The interest of the children of Angelo Orlandi, Augustus, Henry and John, to the new mechanical and motoring led to the construction, in 1899, the first Italian bus on chassis Bonacini , with engine Bolide 20 hp . 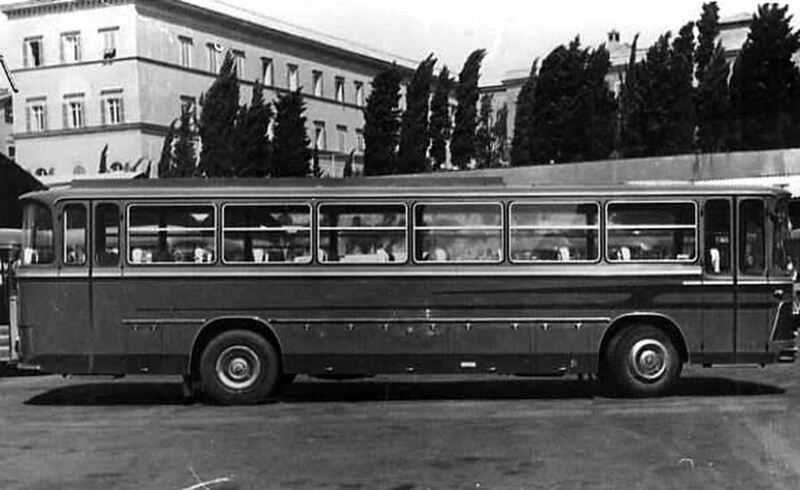 Produced in different specimens, the bus captured the gold medal at the Milan International Automotive of 1901, and in September of the same year, was the protagonist of the first experimental use of a means of motor transport in the military during the maneuvers carried out by the Brigade Piacenza, completing the 110 km stretch of Collecchio – Passo della Cisa, carrying nine soldiers and their baggage tactical. 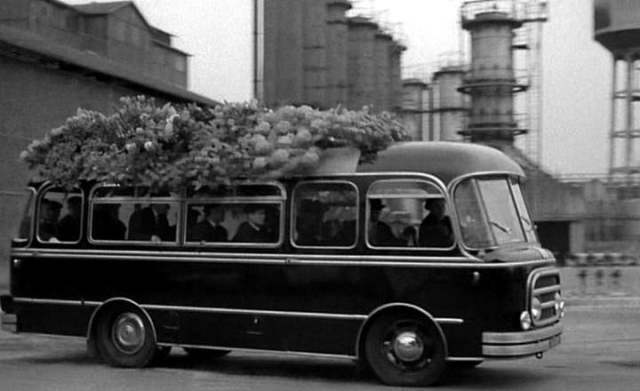 Since the death of Angelo Orlandi, which occurred in 1907, the body was run by his three sons who, in the same year, the company moved into a new place of greater amplitude, near Ferrari theme park. 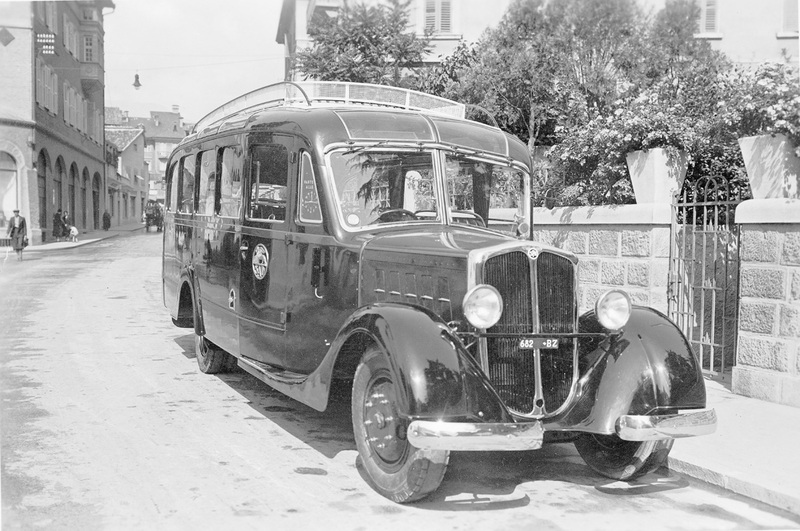 The disappearance of Henry Augustus and then, in 1921, was the cause of discord between the heirs and the “Body Angelo Orlandi” was divided into “Body Giovanni Orlandi” and “Body Emiliana Renzo Orlandi”, the latter addressed to the son of Henry . 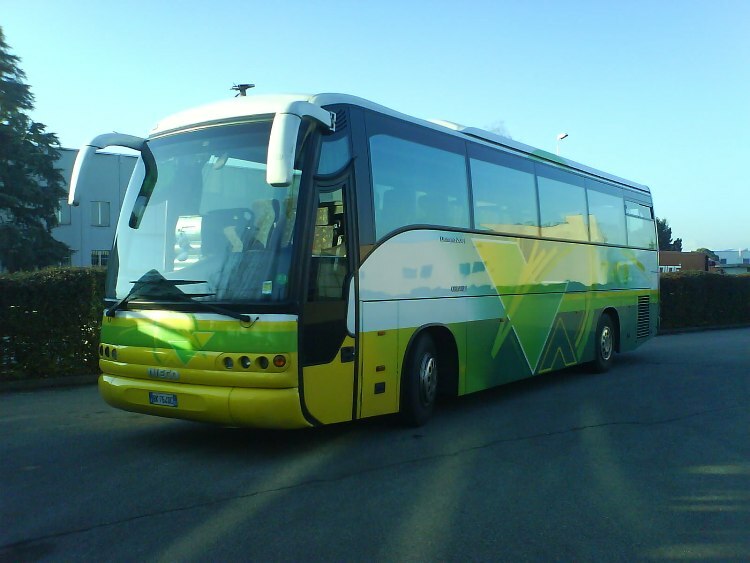 For some years the two companies operated in a competitive environment. 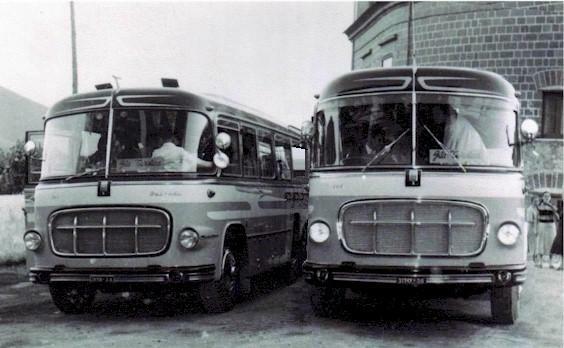 The “Body Giovanni Orlandi” was quickly sold by the heirs to the foundry Vismara, who transformed it into “Officine Padane”, with the same production. 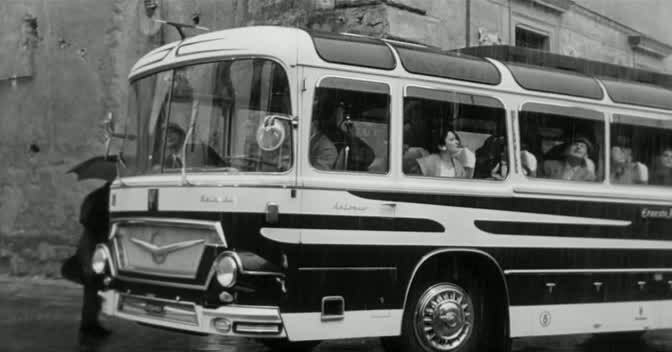 The “Body Emiliana Renzo Orlandi,” continued the successful manufacture of buses, trucks and vans , but also valuable cars built cars , however, always remained a marginal product. 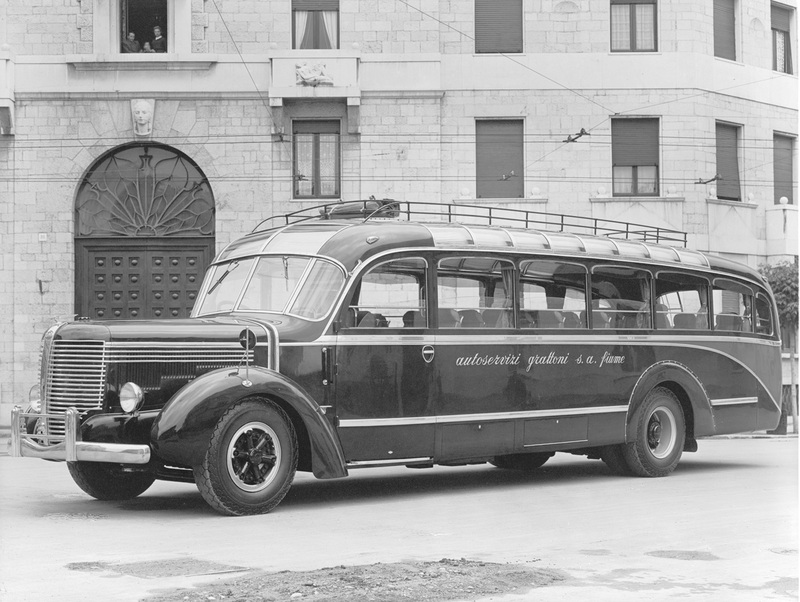 In the thirties , were made ​​vehicles of great formal elegance, intended for widespread use and popularity, increased the supply of vans for Scuderia Ferrari . 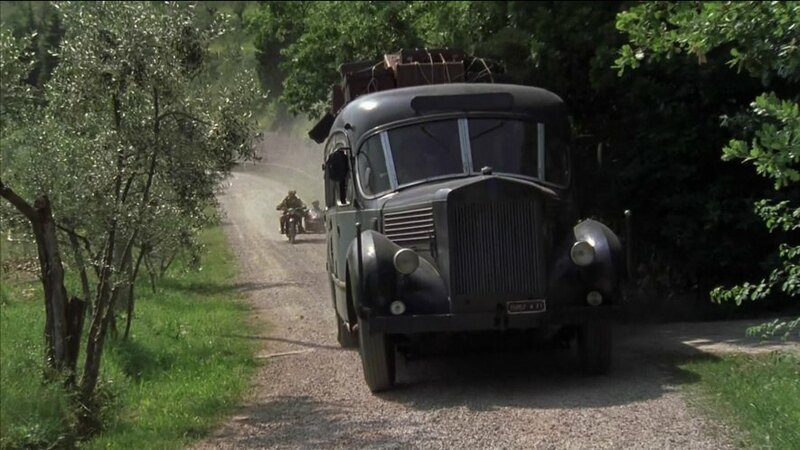 During the Second World War , the factory was requisitioned by ‘ German Air Force and, later, heavily damaged by Allied bombing. 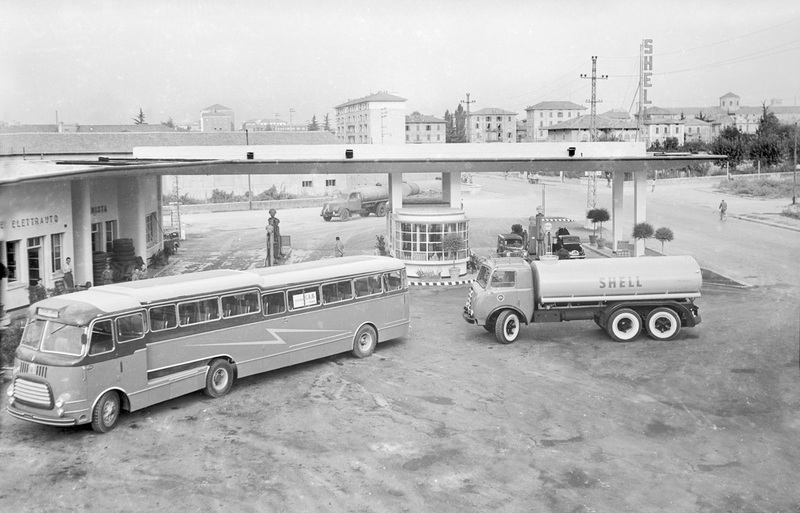 The Second World War saw a strong recovery of the business, together with the need to provide collective transport, then decreased with the increasing mass motorization since the early sixties . 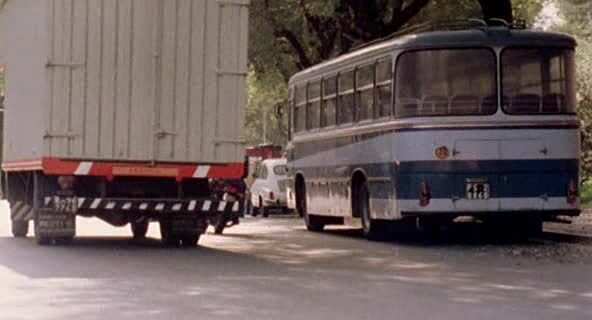 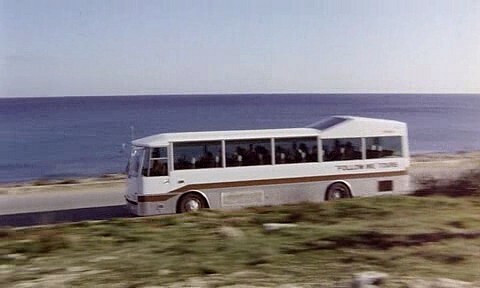 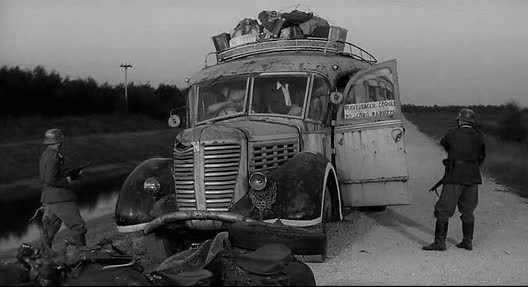 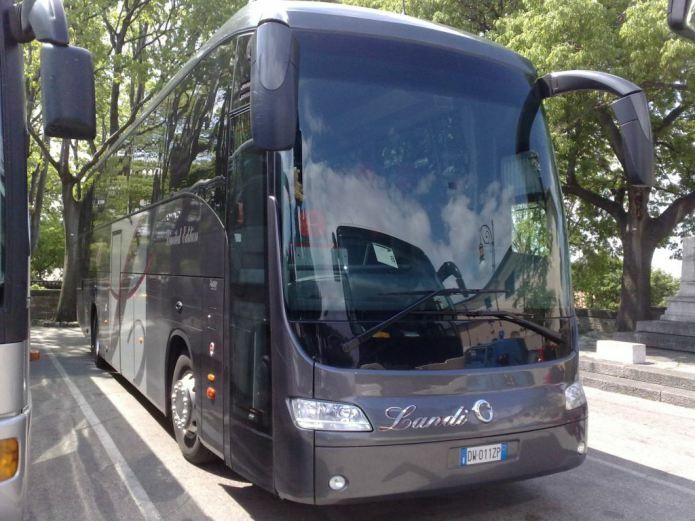 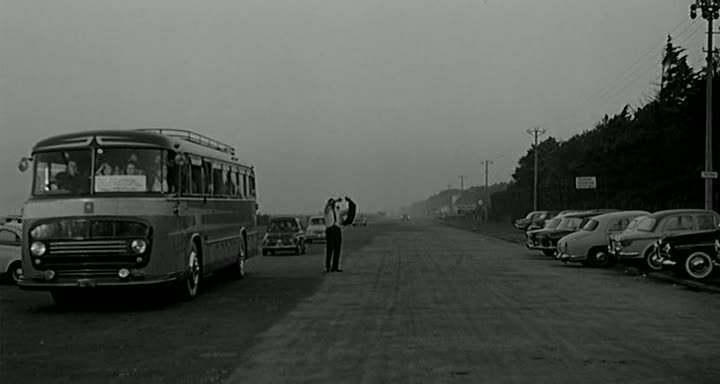 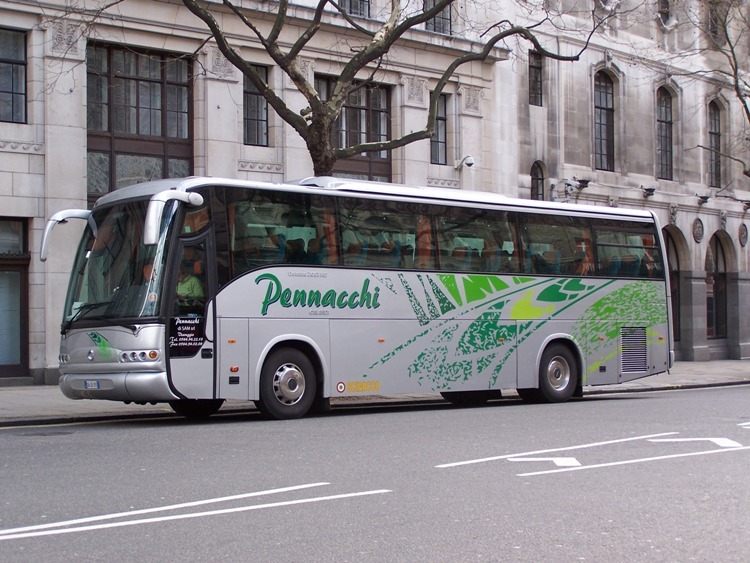 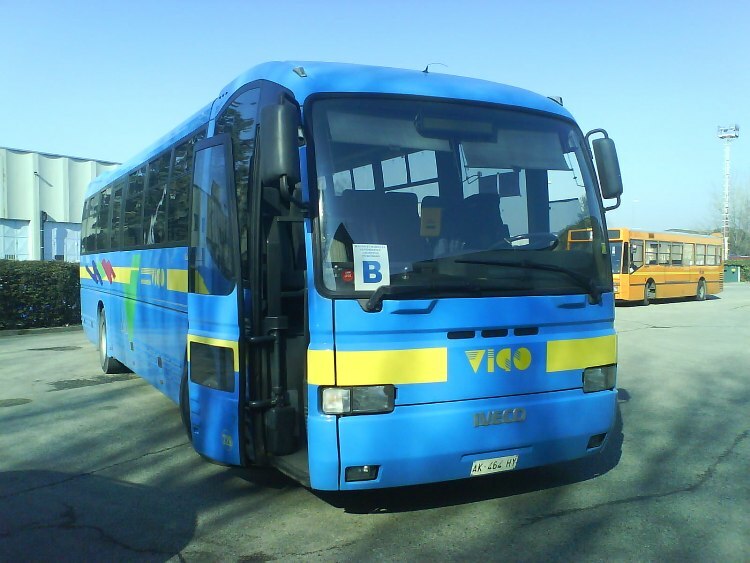 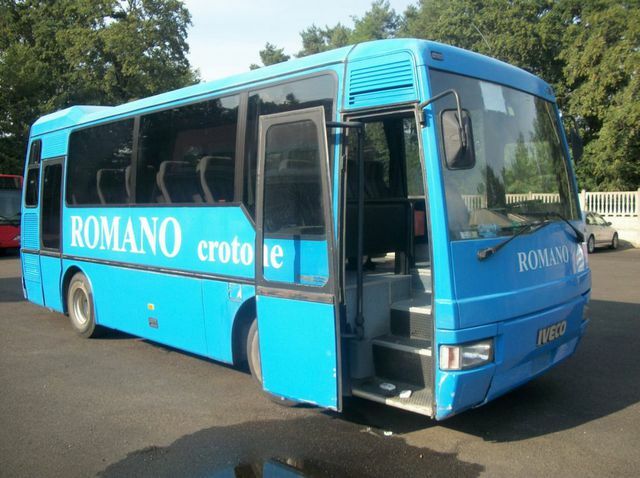 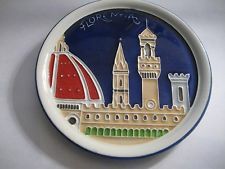 The production was directed mainly on tourist buses under the guidance of Renzo Orlandi and son Angelo, great-grandson of the founder Angelo Orlandi, who continued the business. 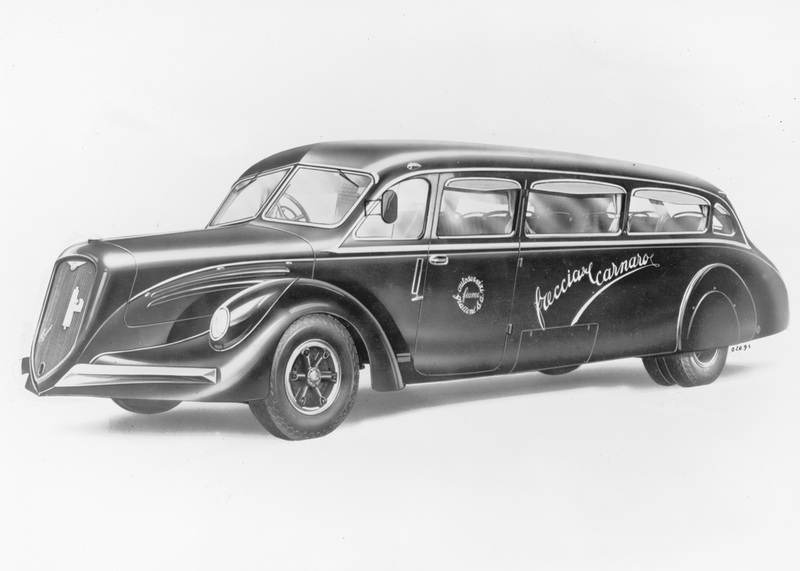 Angel, an engineering graduate, has for years been the owner and CEO of Carrozzeria Orlandi. 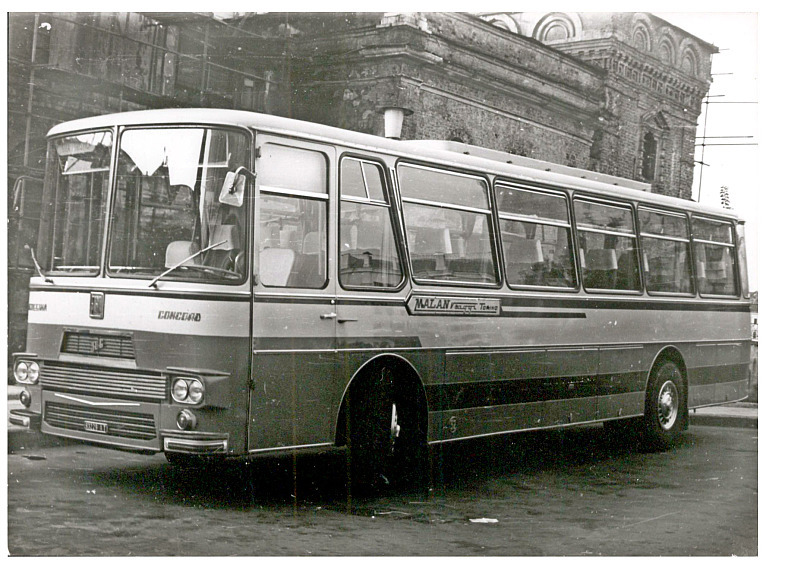 Over the years the Carrozzeria Orlandi won prestigious awards such as the Golden Rose of San Remo, the Grand Prize of Excellence of Nice and the latest Compasso d’Oro in 1979 with the Model 371 Iveco space, designed by Isao Hosoe. 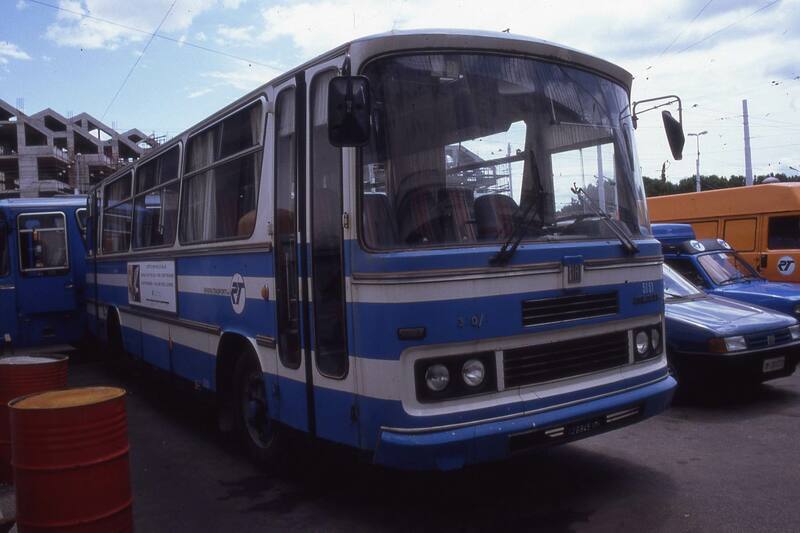 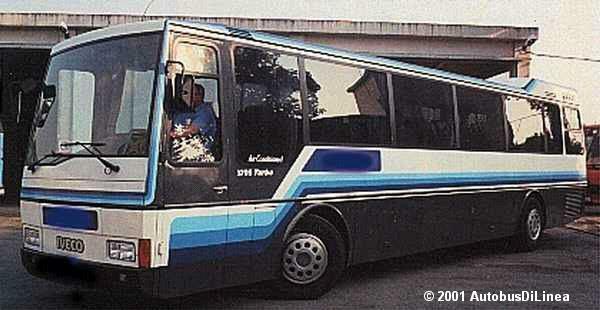 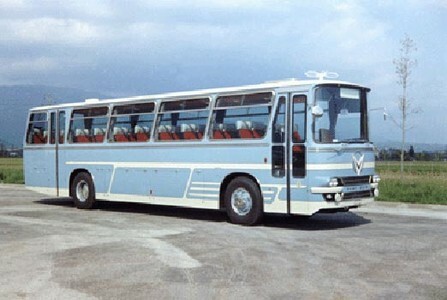 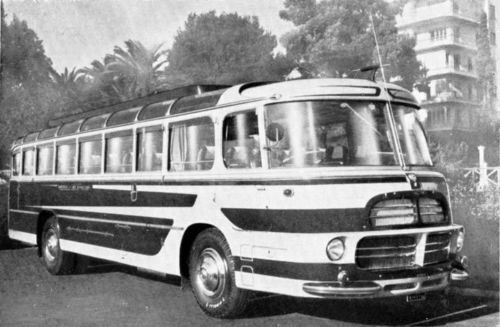 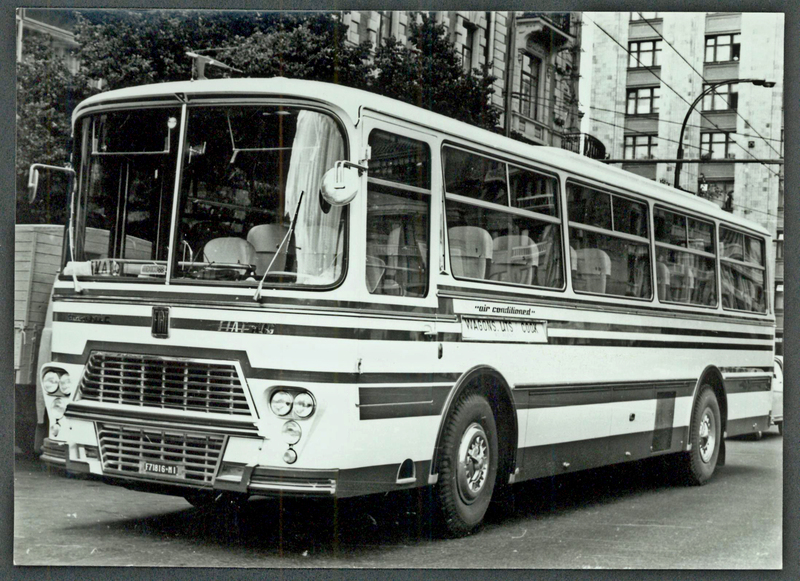 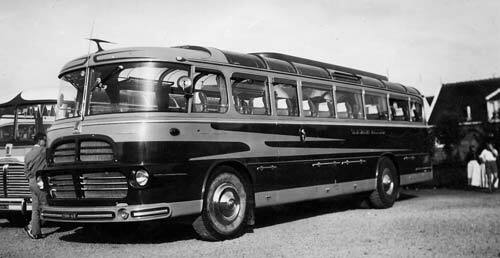 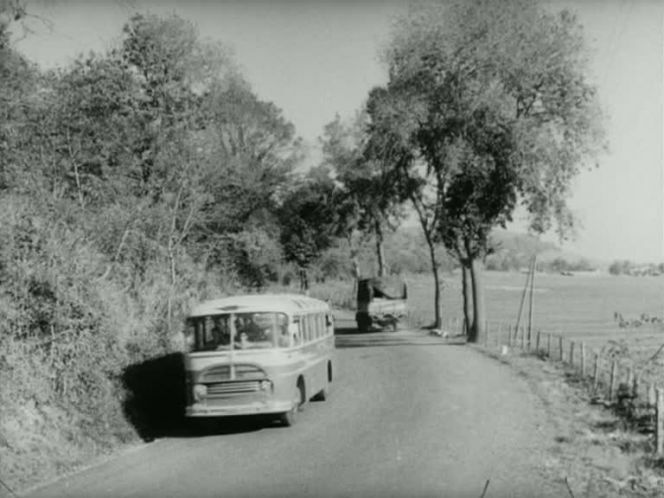 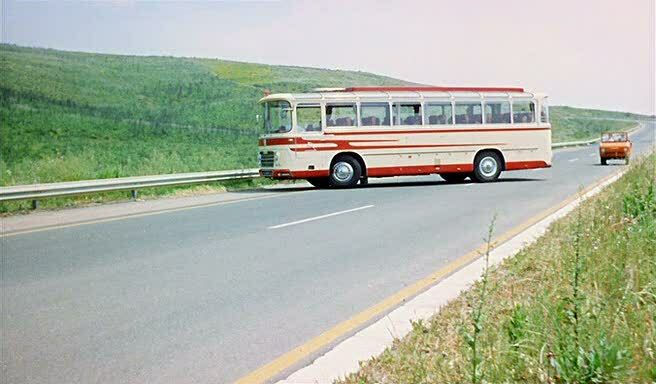 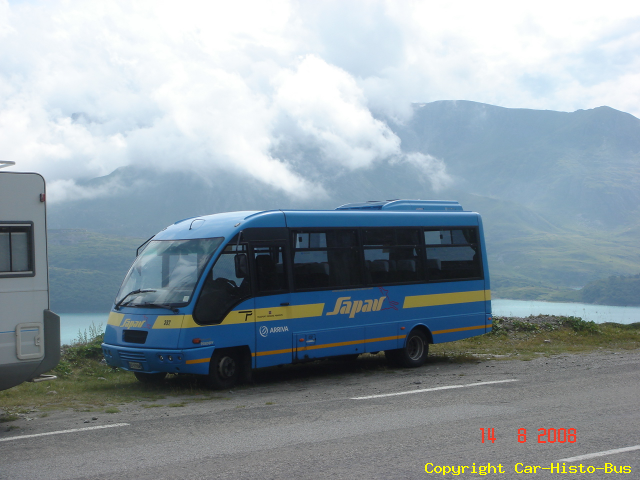 Subsequently Orlandi made ​​the first buses in Italy with plant d’ air conditioning and, shortly after, the first vehicle with large windows and panoramic views. 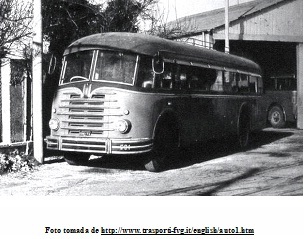 In 1964 the company was moved to its present location which allowed the development of the activity. 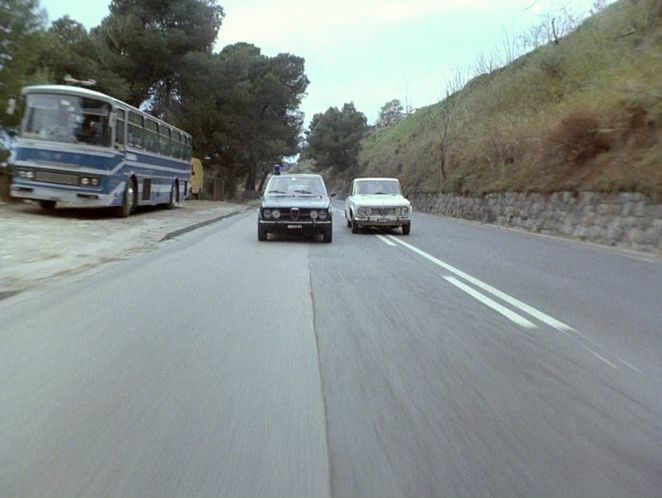 In those years, were born the first vehicles mast tilted, subsequently, in 1970, was presented to the body Meteor . 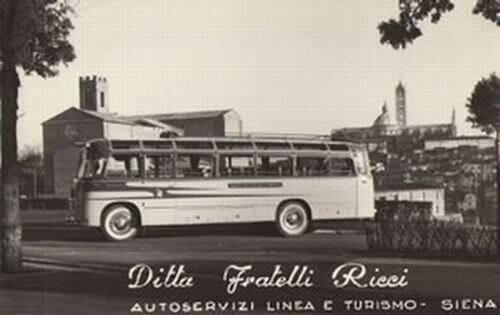 In 1972 it was decided to sell a majority stake to Fiat: the production was increased, especially the tourist vehicles, and modernized the plant. 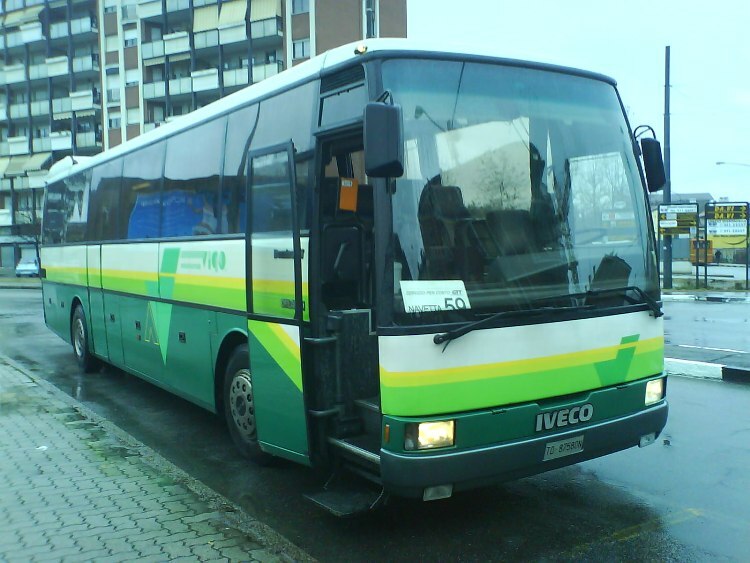 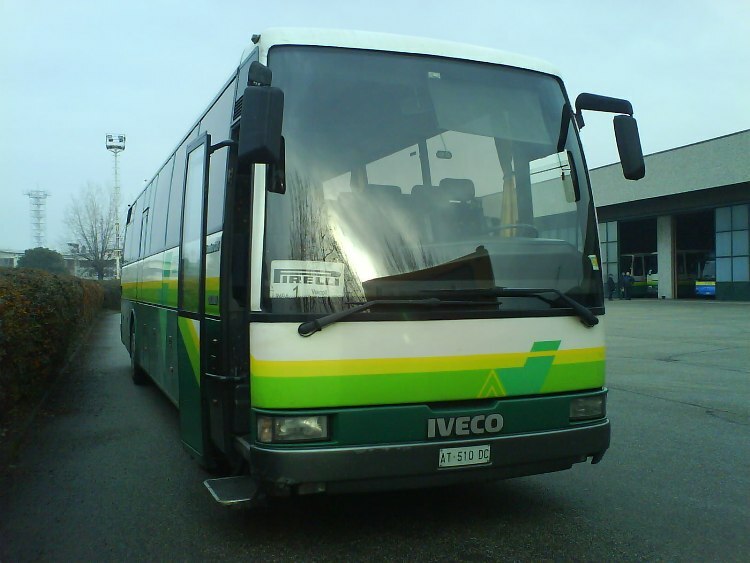 In 1988, also gave the remaining 30%, allowing the incorporation of the brand to ‘ IVECO . 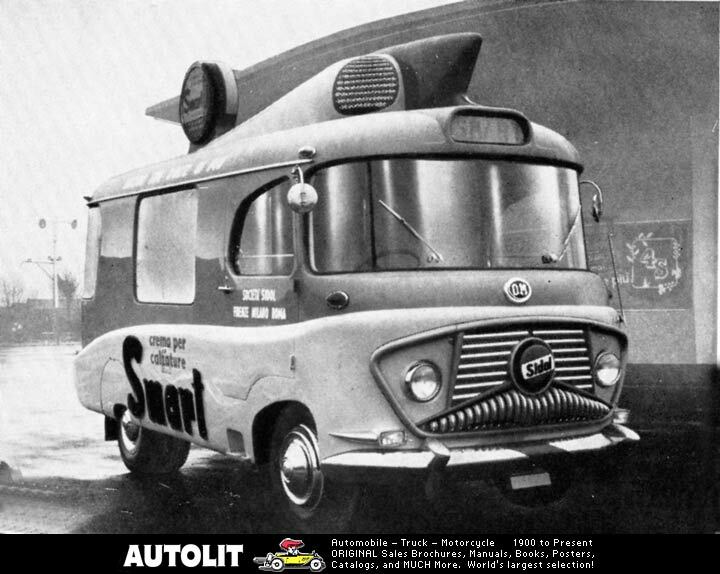 In recent years they have been produced in hundreds of specimens of different models of car bodies, among which include Space, Poker and Domino among the most significant ones. 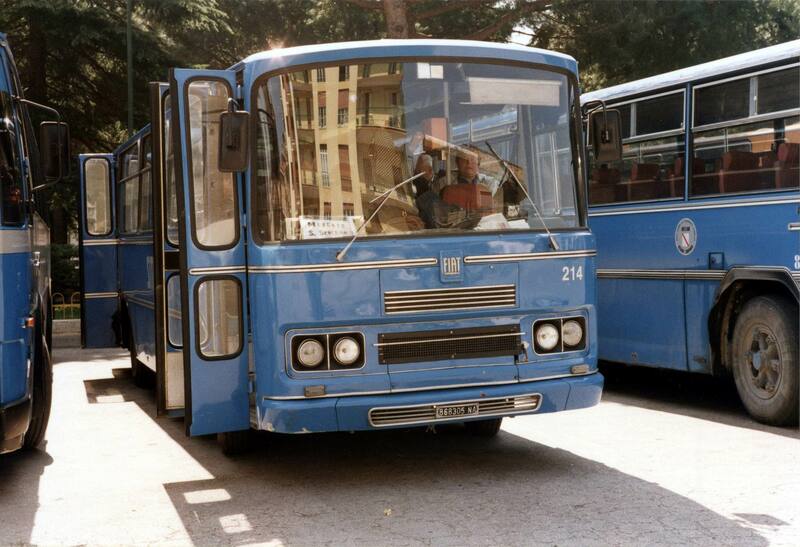 Fiat 682-M Carrozzato dalla Ditta Orlandi. Fiat 682. 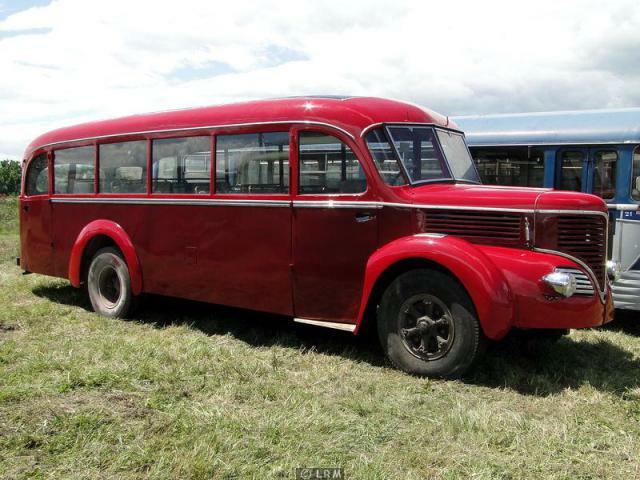 1939 Lancia 3 RO bus orlandi ?Lancia 3 RO P3. 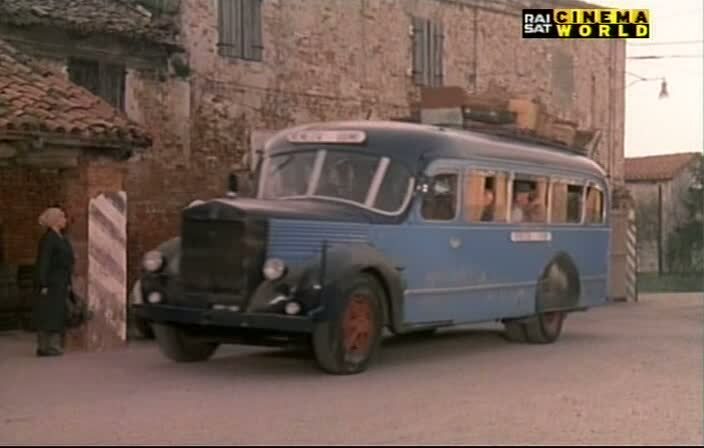 Buonasera , sono Roberto Orlandi , figlio di Angelo e nipote di Renzo Orlandi. 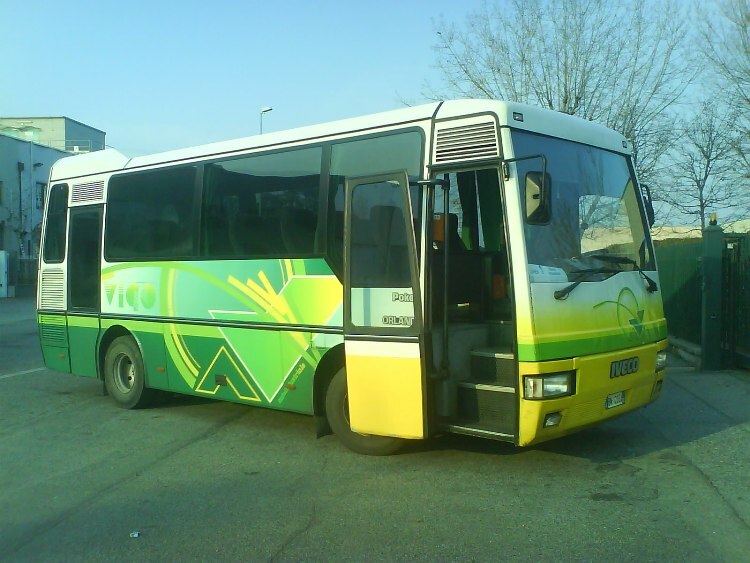 Complimenti oer il sito. 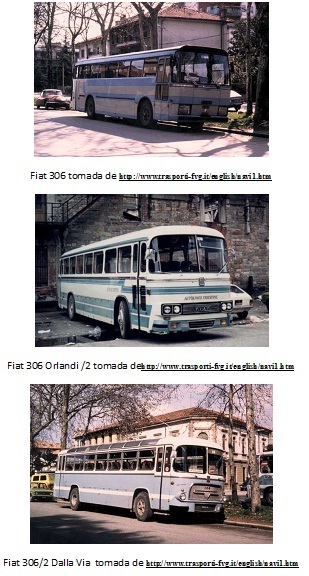 Ci sono alcune foto sbagliate : lo stemma e anche il libro riguardano la Orlandi di Brescia che costruisce camion ( truck) . 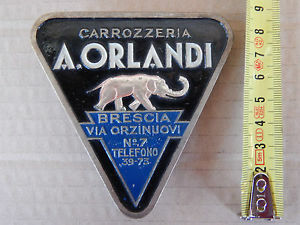 La Carrozzeria Orlandi è invece di Modena e ha uno stemma ( logo) diverso. 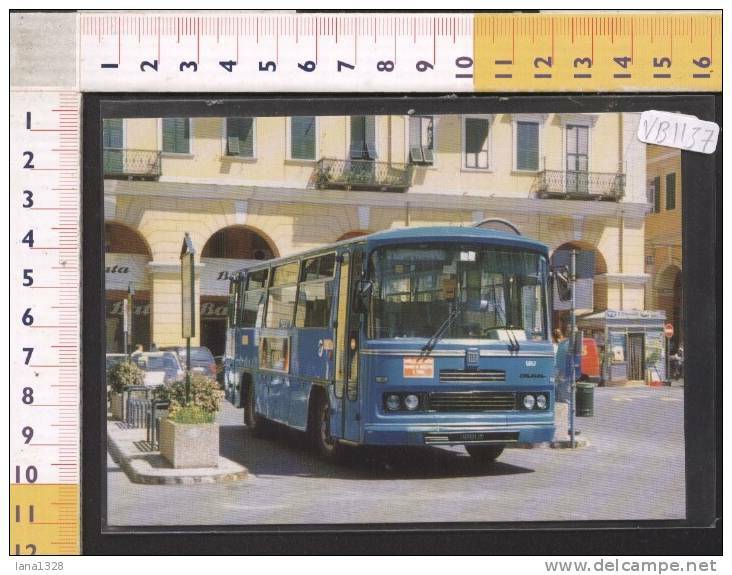 Grazie per le belle foto ! 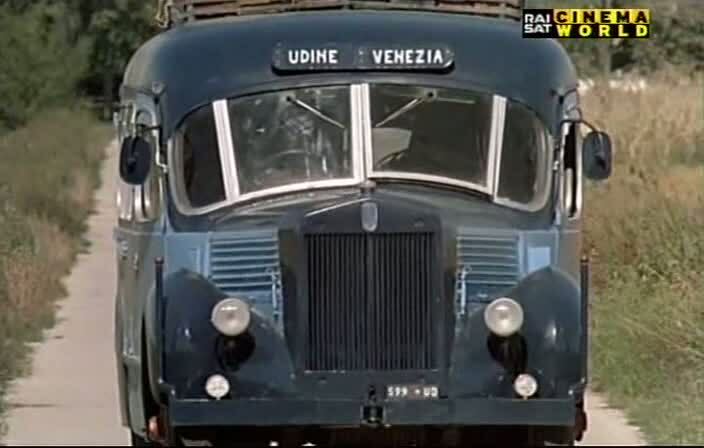 Un cordiale saluto.